Under the leadership of JSI, IMA helps build the capacity of faith-based networks to address HIV effectively in countries with significant HIV and AIDS burdens. In fiscal year 2016, IMA’s efforts contributed to the revision of the Framework and Toolkit for South-to-South Technical Assistance in the President’s Emergency Plan for AIDS Relief Gender Strategy. This framework and toolkit help PEPFAR country teams plan and provide technical assistance through a cost-effective approach that builds local capacity. IMA helped to identify well-established, faith-based organizations that could provide technical assistance to PEPFAR and advance the program’s gender-strategic areas. IMA also conducted a case study to examine condom services in two Ugandan HIV prevention and treatment programs—one in a faith-based facility and another a public facility. The case study added to the limited evidence on condom counseling in the context of biomedical interventions through examining approaches for providing condom services and the quality of services. 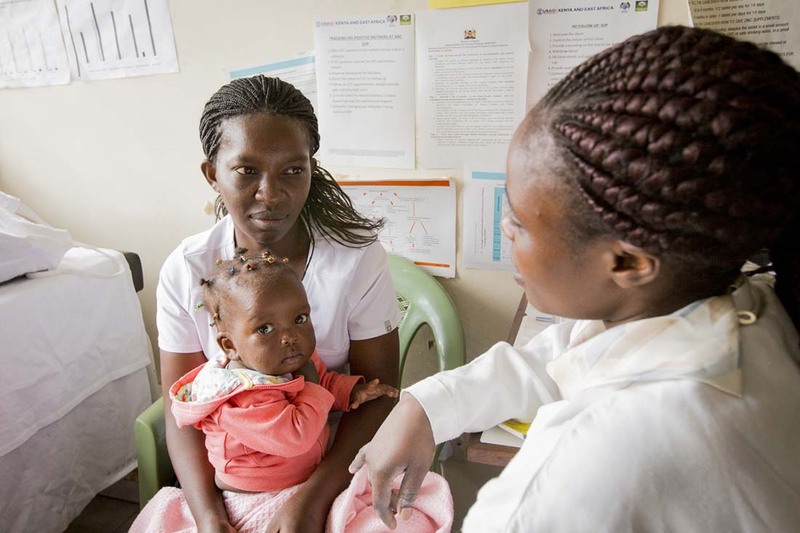 In Kenya, IMA is implementing the community-level component of the Public-Private Alliance for Pediatric HIV, designed to strengthen access to and demand for family-focused pediatric care and treatment services in Nairobi. Through IMA’s leadership and partnership with the Christian Health Association of Kenya, IMA is piloting a novel approach: engaging religious leaders in the urban informal settlements of Korogocho of Nairobi. Recognizing their potential to influence behavior change and social norms, the approach equips Christian and Muslim leaders to become Pediatric HIV Champions. As such, religious leaders engage their congregations to increase community knowledge of HIV pediatric care and treatment services as well as demand for and access to these services.